Valencia are terminating the loan deal for Michy Batshuayi. 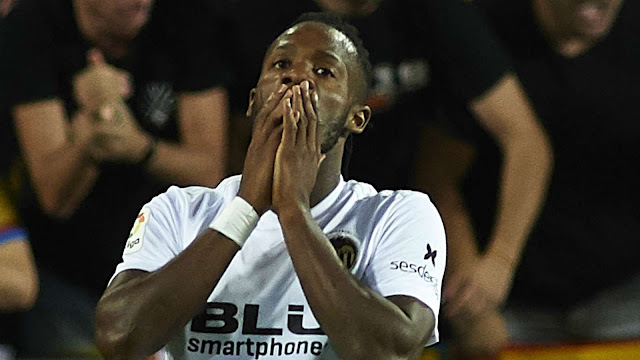 Despite a successful spell at Borussia Dortmund last term, Batshuayi has failed to hit the necessary heights in Spain. He has only managed one goal in 15 La Liga games. And the club's Sporting Director Mateu Alemany has admitted the deal will end this month. The player knows [of his departure] and we hope that it can be solved soon for the good of all parties.